Touch me, baffle me, make me laugh, challenge me, hurt me, tell me something new, get me out of here for a couple of hours. That’s all I want. It’s all about projection. And all about the projectionist. I loved The Woman In The Fifth: it’s taut, tense, engaging, empathic, seductive, sinewy, unpredictable, is built solidly, skilfully on everything that has gone before. It’s flawed and humane and afraid. It’s half art, half entertainment. It wishes we could all be different. It holds up mirrors, discomfiting as it tries to smooth the wrinkles, show us our own scars. Its echoes are far too much mine to leave me with any answers or any sense of neat resolution. It whispers snatched memories of Don’t Look Back (and of early Polanski). It made me want to invent my own Kristin Scott Thomas and realise the utter stupidity of wanting to invent my own Kristin Scott Thomas. It’s serious, a little silly, scary and satisfying. 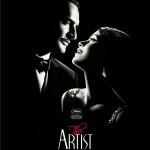 I enjoyed The Artist: it’s sweet and clever, looks wonderful, is exquisitely, adoringly crafted. It’s in love with film, with film history, with the moving image, with glamour and escape and the allure of the superficial. It’s half craft, half entertainment. It wishes we were still in the Thirties, is both knowing and innocent. It shouts loudly and proudly about Billy Wilder and Singin’ in the Rain. It’s threadbare-plotted but, as I watched it, I wanted to live inside it, just for a while (I still do). And it made me feel guilty for wanting to describe it as ‘inconsequential’. Oh – and it made me want to be rescued by Berenice Bejo. 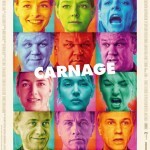 I hated Carnage: it’s cold, clinically well-crafted, stagey, clunky, manipulative, in love with the aesthetic rather than the soul of dialogue. It wishes we were still in the Sixties. It’s constrained craft and unsubtle art and one (admittedly very funny) scene of real entertainment. It’s nothing like – and has little to say about – my life or anyone else’s, though it thinks, smugly, that it’s being wry, caustic and viciously misanthropic as it plays little satirical games that have been played far better before (some of them invented by its own director in another lifetime). It made me want to tell Kate Winslet to come home and stop wasting her talent, to ask Jodie Foster why she bothered, to shake Polanski and tell him to go and watch The Woman In the Fifth. Its only real warmth comes at the very end, in a teasingly cute twist that undercuts the weary cynicism of the rest. Fantasy: it’s all fantasy, of course, and there’s no doubt all three films create/draw from feminine and masculine archetypes that fill, in very different ways, unimaginative, sentimental holes in the viewer. The three (male) directors (and any viewer) inevitably project our emptinesses into these avatars, these almost-humans, just as we do onto the films as a whole. 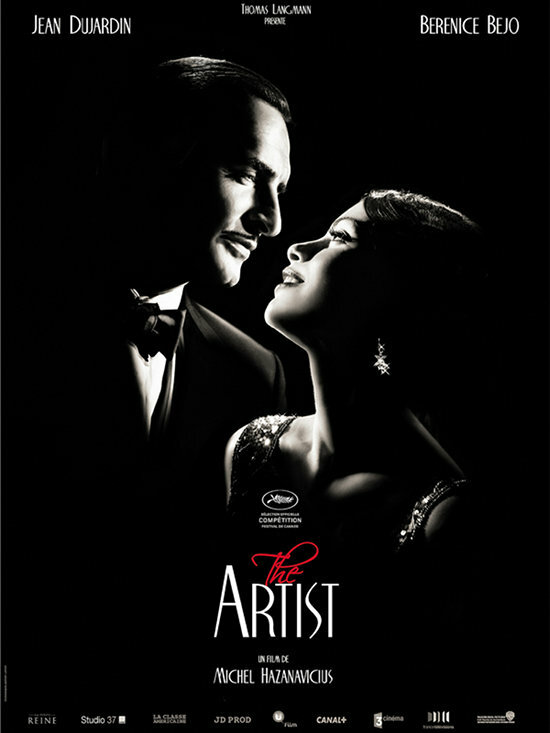 But maybe – maybe – that’s OK: if those fantasies and projections can be exposed, mocked, re-drawn (as they are in The Woman In The Fifth and The Artist) while we escape or laugh or shiver, then maybe that’s everything that cinema can and should do. It’s just a shame that Polanski seems unable to learn his own lessons.